Barclays appointment of a new chief executive will do nothing to help its services, distributors said today. The comments come as the bank announced that it had promoted its head of retail and business banking, Antony Jenkins, as a replacement to Bob Diamond, who was forced out by the Libor fixing scandal. Mr Jenkins, who has been at the bank for 30 years, and was previously head of Barclaycard, is thought to be a “safe” option to his predecessor, who is being investigated alongside the bank by the Serious Fraud Office (SFO) into payments made after the bank tapped Middle Eastern investors for emergency funds in 2008. It is the latest in a string of mishaps for the bank, which is being probed as a result of the disclosure of fees paid to the sovereign investor Qatar Holdings and has forced both Mr Diamond and chairman Marcus Agius to quit after the bank was fined £290 million by US and UK regulators for its role in the rate-rigging scandal. And in what could be seen as a further blow to many Barclays customers, Jenkins stands to earn around £8.25 million for his new role. This is including a basic annual salary of £1.1 million and a potential annual bonus worth up to 250 percent of salary. He also stands to earn in shares up to 400 percent of his salary. However, the news hasn’t appeased distributor clients of the financial behemoth. 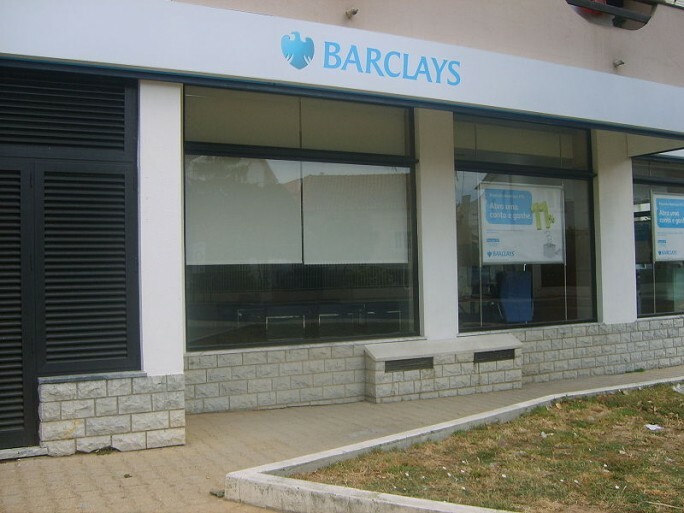 One told ChannelBiz: “We have a business account with Barclays, or should I say, had. I can honestly say the bank, as many go, is crap. No help when it came to extending overdrafts and coming down hard when we owed a few pounds. In terms of dealing with it from a client perspective, many payments are late or lost. Others also went as far to blame the institution for the current economic crisis, claiming: “I’m not quite sure what Barclays is doing. And I don’t think it does either. We have an account with them but only because our finances are not what they used to be and we owe too much to go somewhere else. “We were plied with huge business overdraft offers, which we took before the recession hit. However, now we’re not able to pay it back. We have asked that the company convert it into a loan but because the interest in an overdraft is higher, they won’t do it.